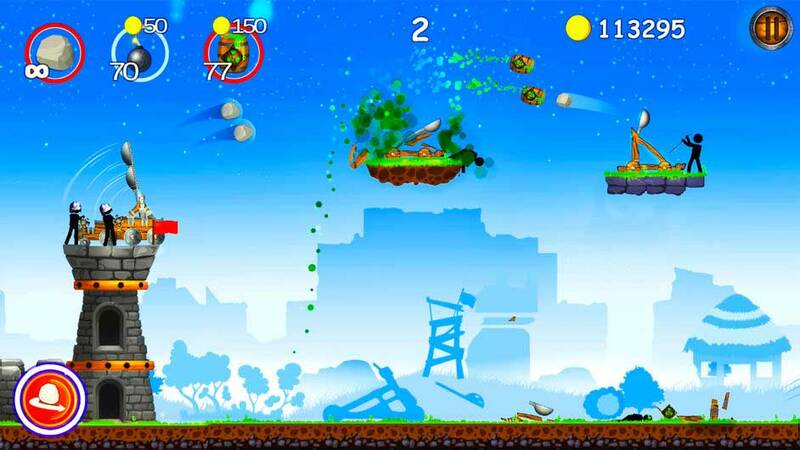 Recently we reviewed a game called The Vikings by BYV. In our review of The Vikings, we stated that you can only milk the same idea so many times before it eventually gets old and dies. We still stand by our review – from less than a week ago – but we just so happened to have found yet another game from BYV that may actually be better than the original. 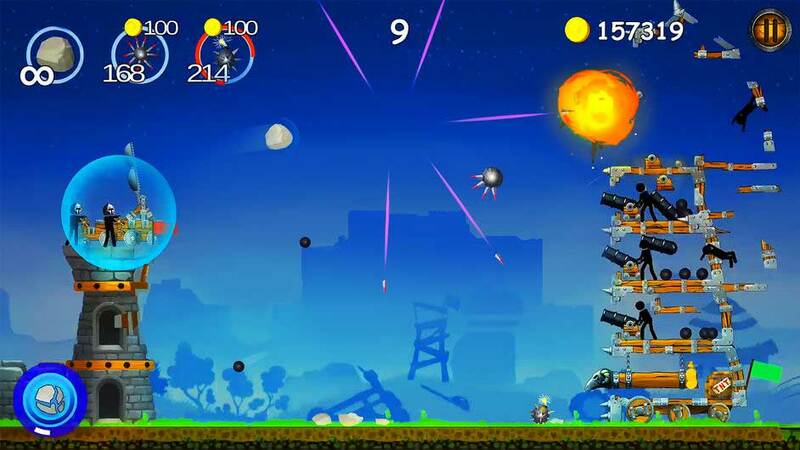 The Catapult (also by BYV) is a probably the best game from BYV we have played so far. Although both the idea and controls are strikingly unoriginal (if you’ve played any game from BYV you will instantly see the similarities), somehow this game is better. 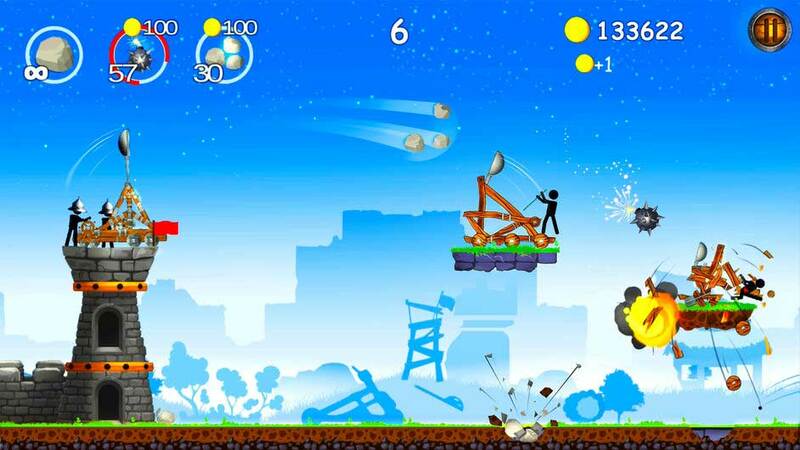 Played using a catapult, your mission in this game is to catapult boulders at your opponents in order to destroy their catapults and hopefully the guys operating the catapults as well. 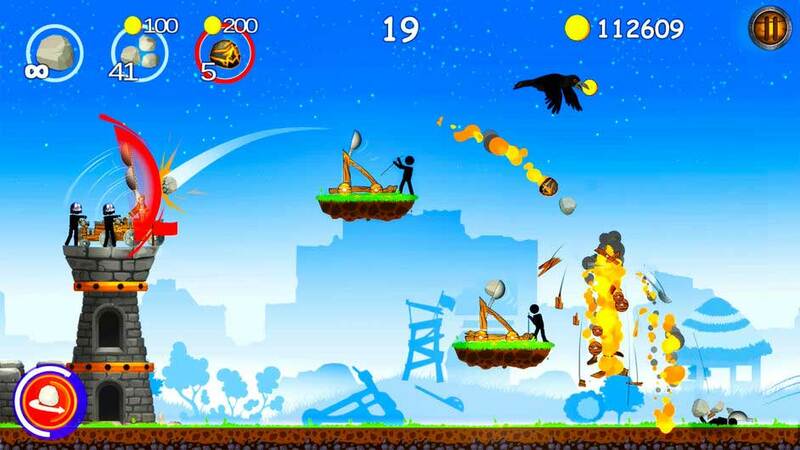 Unlike The Vikings which almost requires players to work out on their own where to aim in order to hit their desired target, The Catapult only allows players control over the force with which you catapult your boulder. Not the angle. Although this could almost sound more difficult, it isn’t – thanks to a dotted path that allows you to visualize how your bolder will fly. 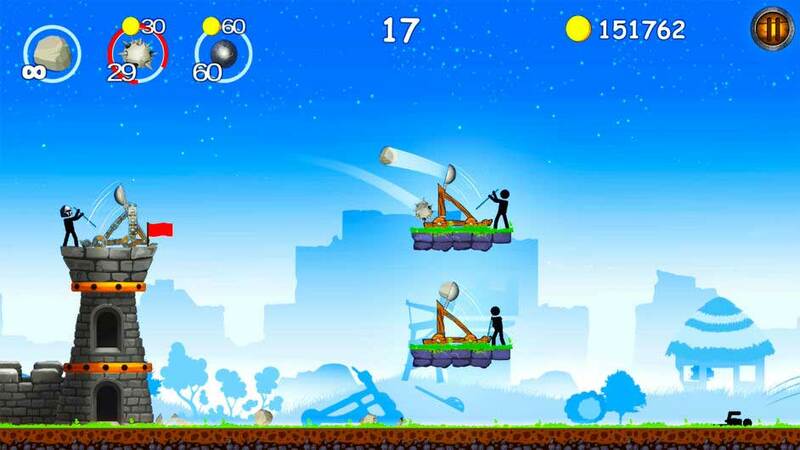 As you progress through the game, you will be faced with stronger and stronger catapults that require more precision and skill in order to be destroyed. If you haven’t played a game from BYV or are sick of The Archers 1 and 2 and would like something (slightly) new, we highly recommend you check out this game. Once again, if you haven’t played a game from BYV before, we hope this is the first one you play because in our opinion it is by far the best one of them all!